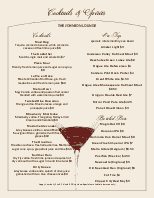 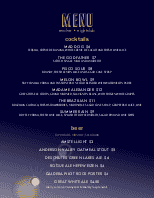 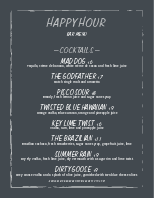 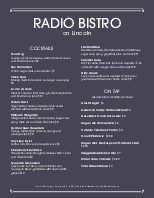 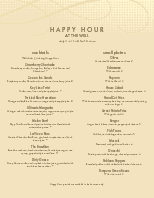 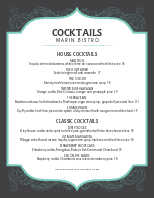 A narrow menu for cocktails or seasonal specials. 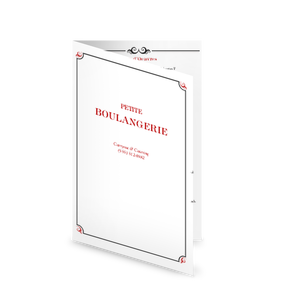 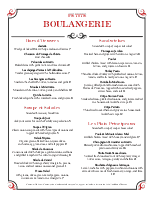 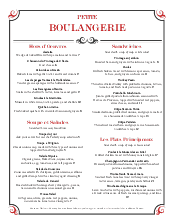 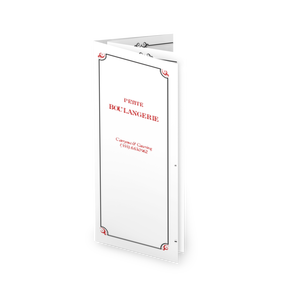 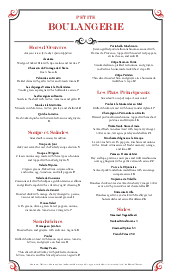 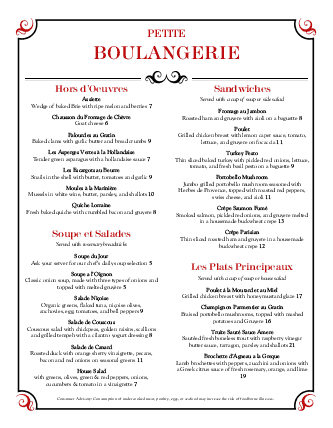 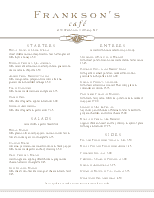 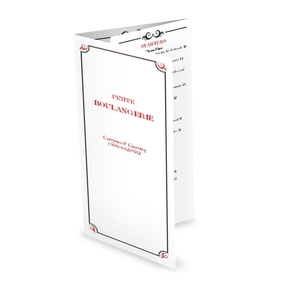 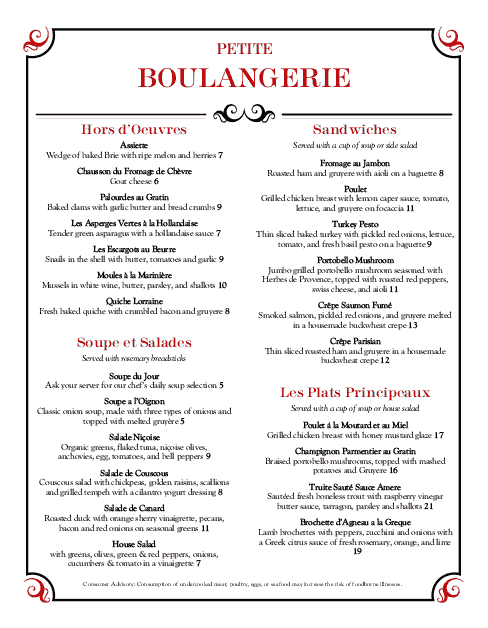 The crisp and classic design in black and white with red accents make this menu ideal for upscale french restaurants or bistros. 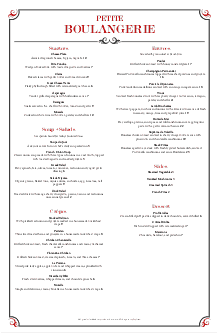 The menu can be edited online in the Menu Editor.